University of Lynchburg students preparing for medical careers will participate in a unique training exercise Sunday. Centra One, a medical helicopter used by the regional healthcare organization Centra, will land on Fox Field at about 4 p.m. Sunday. The flight crew will then give hands-on tours to members of the University of Lynchburg Emergency Medical Service team, as well as nursing and physician assistant students. Members of the campus community who would like to watch the landing and takeoff should report to the bleachers at Fox Field at 3:45 p.m. After the training, spectators will be given the opportunity to tour the helicopter if time permits. Nathan Paxton ’19, training coordinator for LCEMS, organized the event because several members of the student-run rescue squad have expressed interest in flight medicine. The training will begin at 3 p.m., when Lisa Jamerson, LC nursing professor and a flight nurse, will give a lecture on flight medicine to the students in Hopwood Auditorium. At about 3:45, the students will move to Fox Field to observe the landing, which will be assisted by an ambulance crew from Delta Response Team. The University of Lynchburg Emergency Medical Service is a Virginia state-certified emergency health care service that provides volunteer basic life support to anyone on College property, 24 hours a day, seven days a week, during the Fall and Spring semesters. LCEMS receives more than 160 calls each year and responds to everyone on campus. 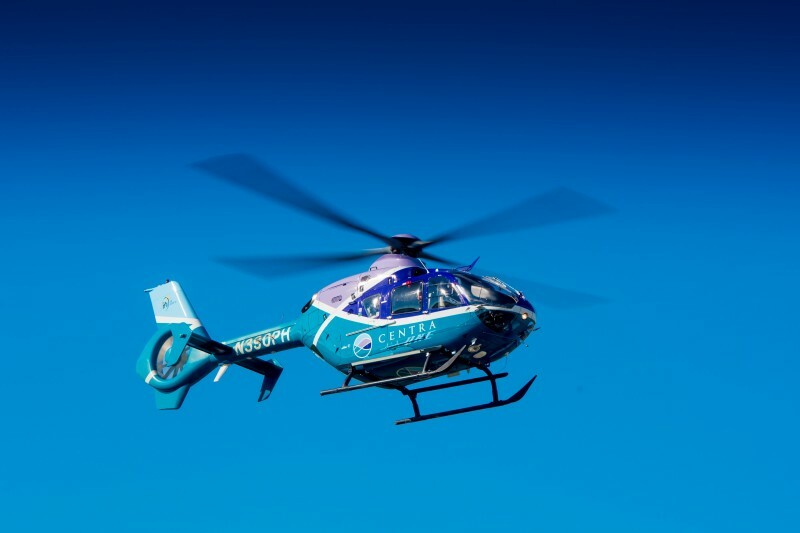 According to Centra’s website, the flight crew includes six registered nurses, seven paramedics, and four pilots who are trained in critical care and trauma transport. The team responds to major accidents and also transports inter-facility transports for critically ill patients.